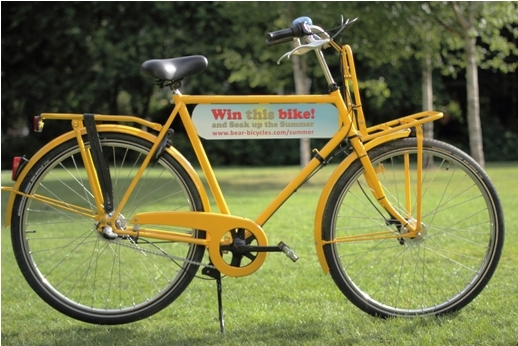 Bear bicycles, a company selling Dutch bicycles in Dublin, is organising a competition to win a Summer Bike. Since we sort of know the people at Bear (feel free to investigate the link between this independent cycling advocacy blog and this Dutch bike shop), we are in the unique position to give our readers a preview of some of the applications in that contest so far. 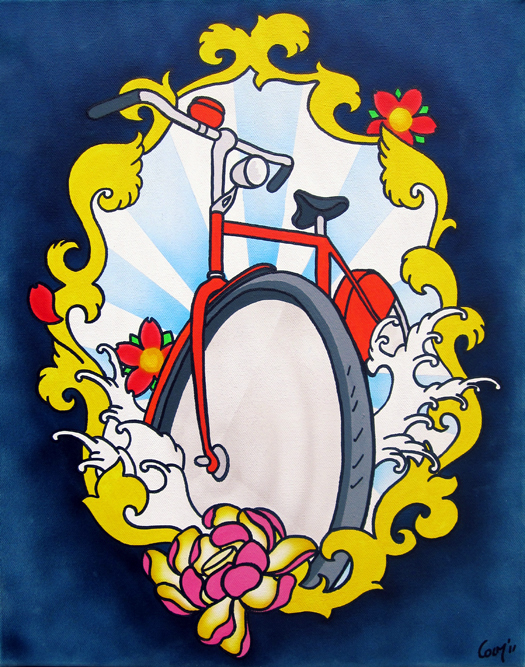 We encourage all our readers to put on their creative caps, and to submit a piece of ‘Cyling Art’ in Bear’s competition — check out this link and see how you can win a Dutch bicycle for the Summer. Chris is an illustrator. He cycles a 1980s racer bike and he cycles it fast. On his way to work, he swooshes past Drumcondra’s high trees, slaloms downhill through Dorset Street’s traffic, leaps over the Liffey, and finally keeps to the Quays until he arrives at his studio, on the top floor of a Dame Street building. There, with high windows that overlook City Hall, Chris closes his eyes and replays his cycling trip as if he was reading a comic book. When he opens them, he goes to work and characters take shape faster than his hand and pen can keep up. Chris’ characters will vary; depending on the weather, the traffic, and Chris’ mood. But always, they will want to explore and venture into the unknown. 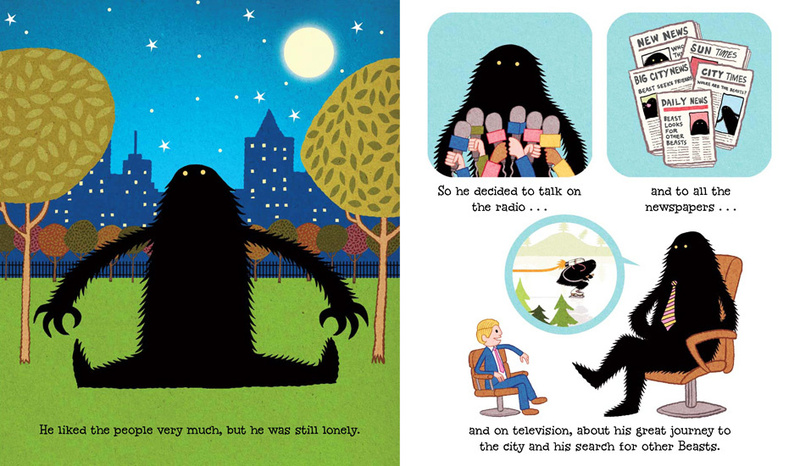 In Chris’ first book (‘The Lonely Beast’), a monster that looks like a huggable black Christmas tree arrives on earth and – even though the humans are kind to him, feed him donuts, and invite him on talk shows – sets out to explore the world, hoping to find a friend that looks like him. Chris’ second book (‘the Great Explorer’ – to be published next February) has a similar theme: a young kid sets out on a mission to save his Dad who got stuck on the North Pole. 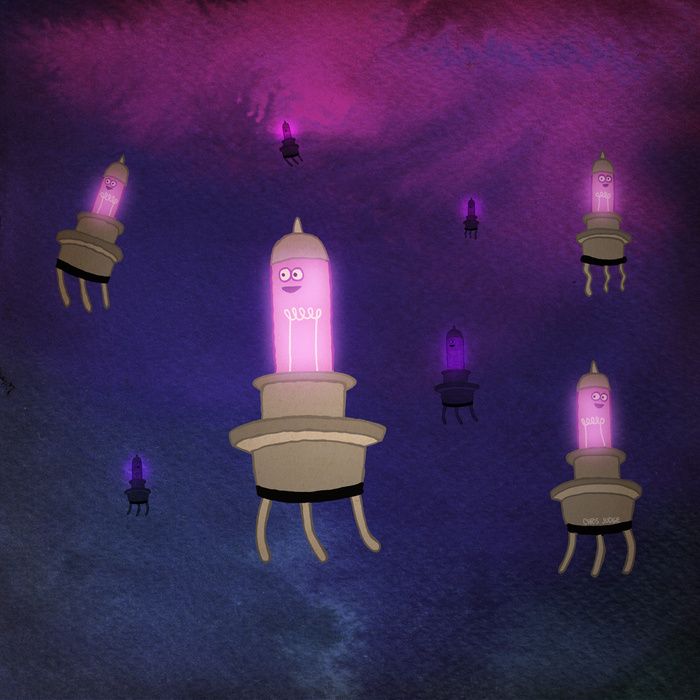 Even in his near-scientific work for the Science Gallery in Trinity, where artists have created illustrations for each element in the periodic table, Chris has created adventurous purple characters that represent the element Xenon. 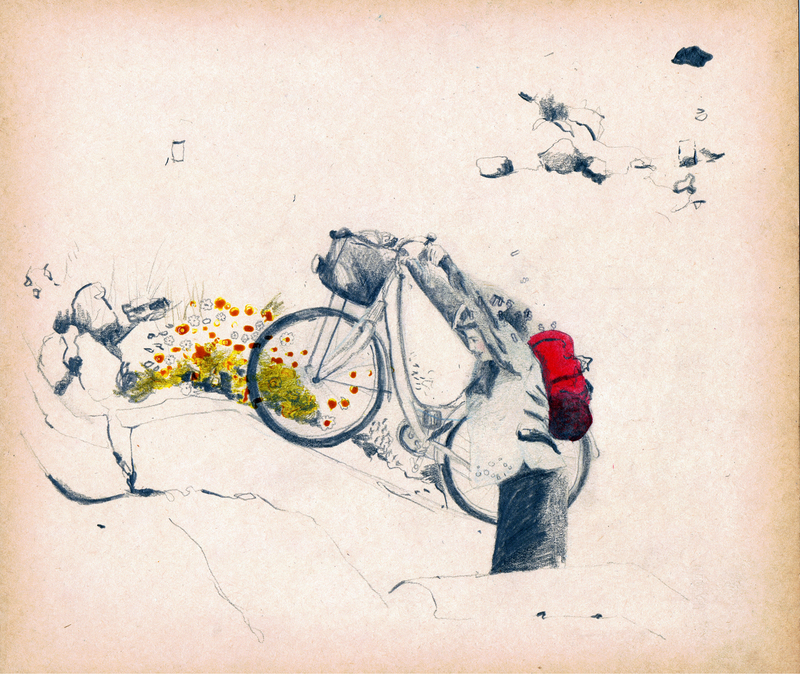 Chris’ latest work is a co-production with his girlfriend Cliona (whom we interviewed two weeks ago and who told us she gets more inspiration from cycling than Van Gogh got from sunflowers). Together, they filmed the music video for Lisa Hannigan’s new song ‘Safe Travels’. 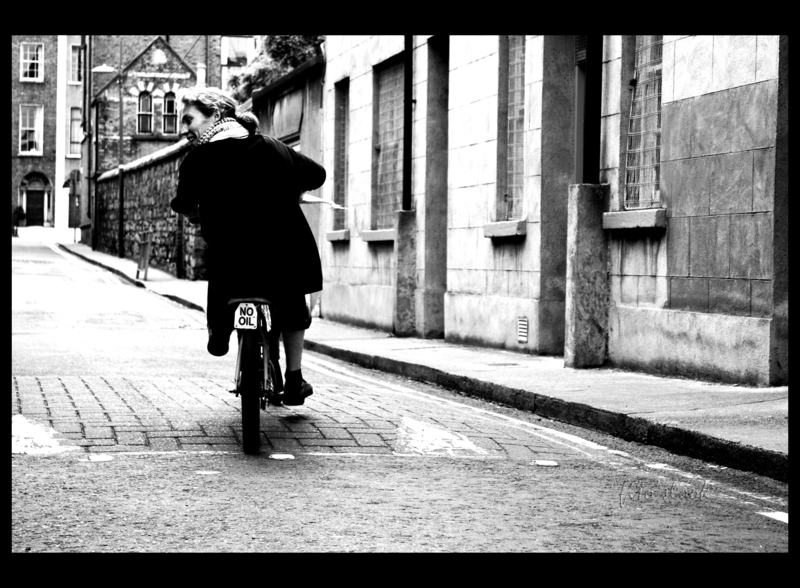 Chris and Cliona have created a video in a 1950s Irish setting, in which a person uses all modes of transport to get from East to West. Cliona and Chris quickly agreed there should be a bike in that music video as well. Now if only they could agree whether it should be a ladies bike, or a 1980s racer. 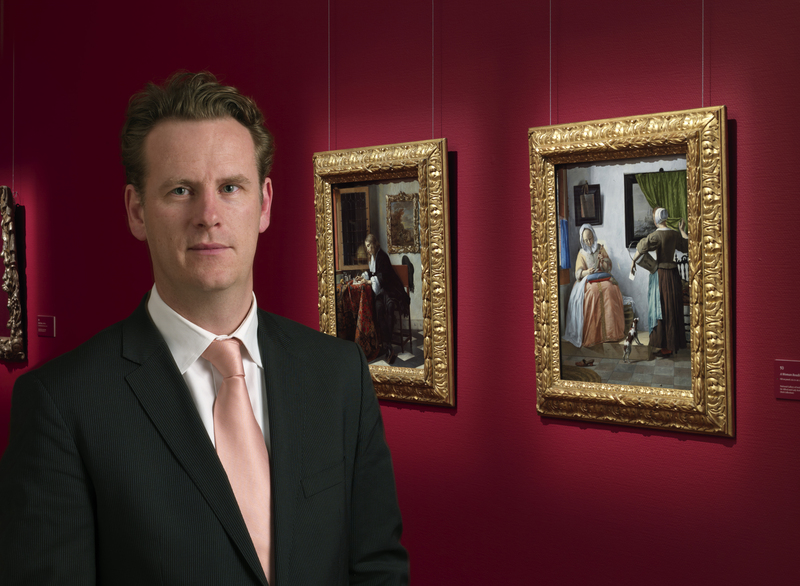 Adriaan Waiboer is curator for the National Gallery Ireland. Adriaan holds a New York University PhD; he has received fellowships to do research at The Metropolitan Museum of Art in New York and at the National Gallery of Art in Washington; and he has won various awards and distinctions for his work. In short: Adriaan knows a thing or two about art. The fact that he’s Dutch, means he also knows a thing or two about cycling. 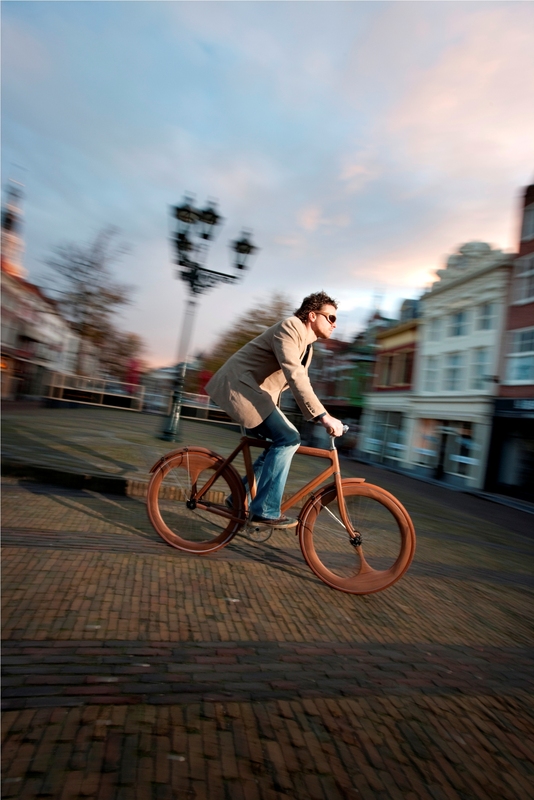 His knowledge of art and cycling recently landed Adriaan a job in Bear Bicycles’ Cycling Art Jury for a competition to win a Dutch bike. However, Adriaan’s life abroad has made him lose some Dutch traits. Adriaan does still cycle to work like a Dutchman. However, there is nothing Dutch about his cycling-attire. 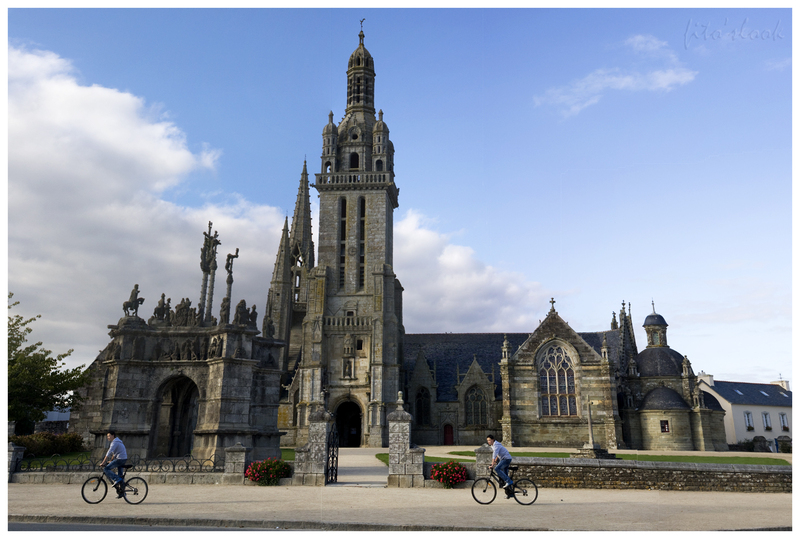 Adriaan is – in his own words – “a MAMIL; a Middle Aged Man In Lycra”. Where a Dutchman would cycle in his regular clothes, Adriaan wears a shiny spandex suit. In his defence: he does ride a racer, and his commute from Bray to the National Gallery is over 20 km. Adriaan has also unlearned his Dutch habit of planning months ahead. As a specialist in Dutch Old Masters, Adriaan deals with Dutch colleagues on a regular basis. Only recently did Adriaan discover he does not share his fellow countrymen’s devotion to setting up schedules and spreadsheets, memo’s and meetings. The Dutchman in Adriaan still likes to plan ahead, but his time in Ireland has also shown him how too much planning kills originality. Adriaan’s initial difficulty with Irish inability to plan ahead, has given way to the view that the Irish approach can also produce nimble problem solvers. Adriaan hasn’t completely lost touch with his Dutch roots, though. When our talk was over, we informed Adriaan we would be meeting in September (i.e. two months after the interview) to at the Summer Cyclin Celebration party we are organising. Adriaan said he was happy to attend. He also pressed us to send on the exact date, because his calendar for September was quickly filling up. 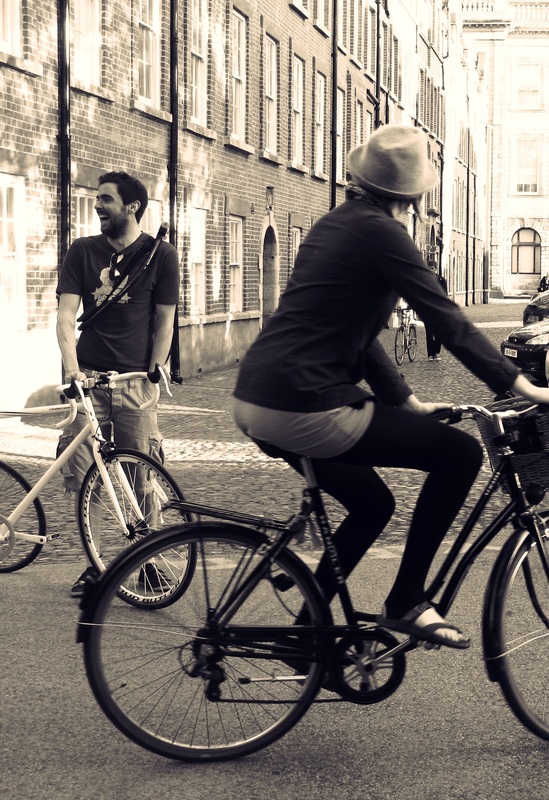 South Studio Dublin, situated on 27/28 New Row South, is a hub for bicycle aficionado’s. In a previous blog item, we interviewed Aisling Farinella – a fashion stylist who works in that Studio. 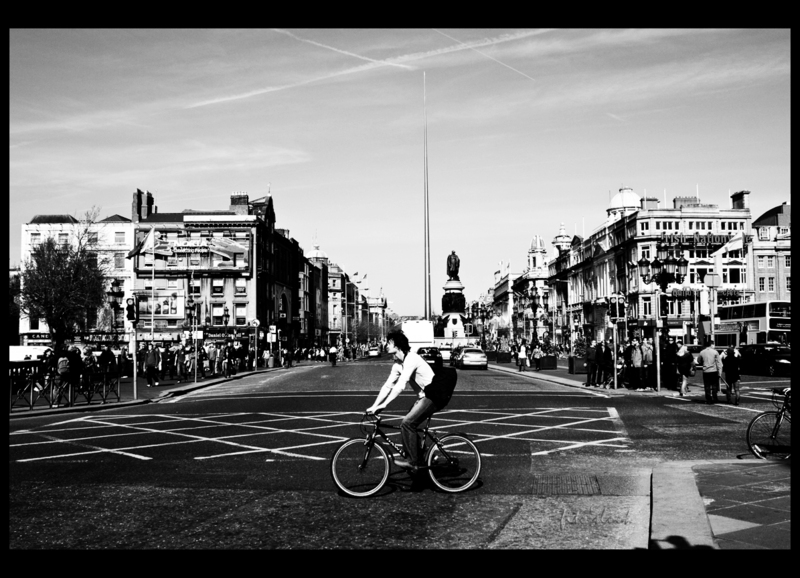 It turns out Aisling shares her office with Cliona O’Flaherty – a talented photographer who can recall every bicycle she ever rode. Cliona’s first bike was a chrome BMX. Cliona got it for her 8th birthday from her mother, who had bought it off Cliona’s older brother for 40 pounds. Cliona and her BMX were like an American outlaw and his horse. 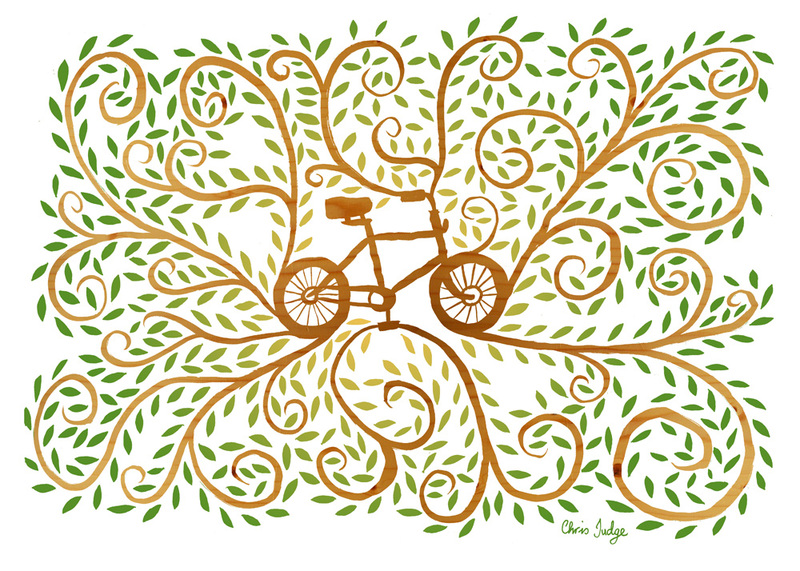 Cliona has been that close with each one of her bikes since; the purple mountain bike she bought with hard earned cash, or the vintage bronze Hercules bike her Dad bought for her at Cash Converters when that purple mountain bike was stolen. Today, Cliona cycles a traditional black Falcon Westminster bike. 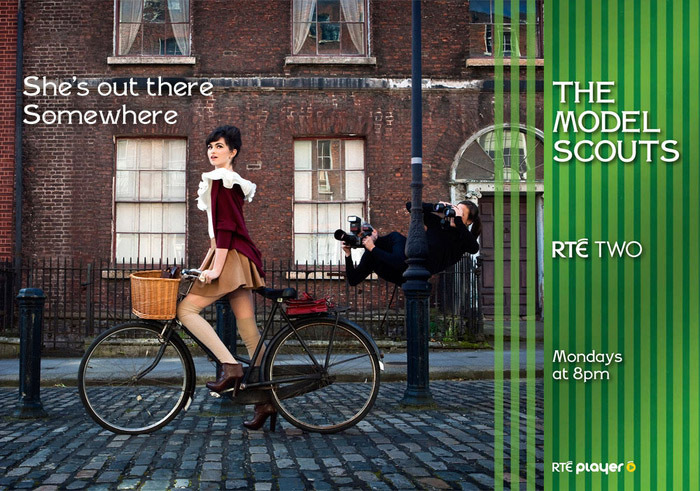 In the weekdays, she uses it to get from her house in Drumcondra to South Studios. 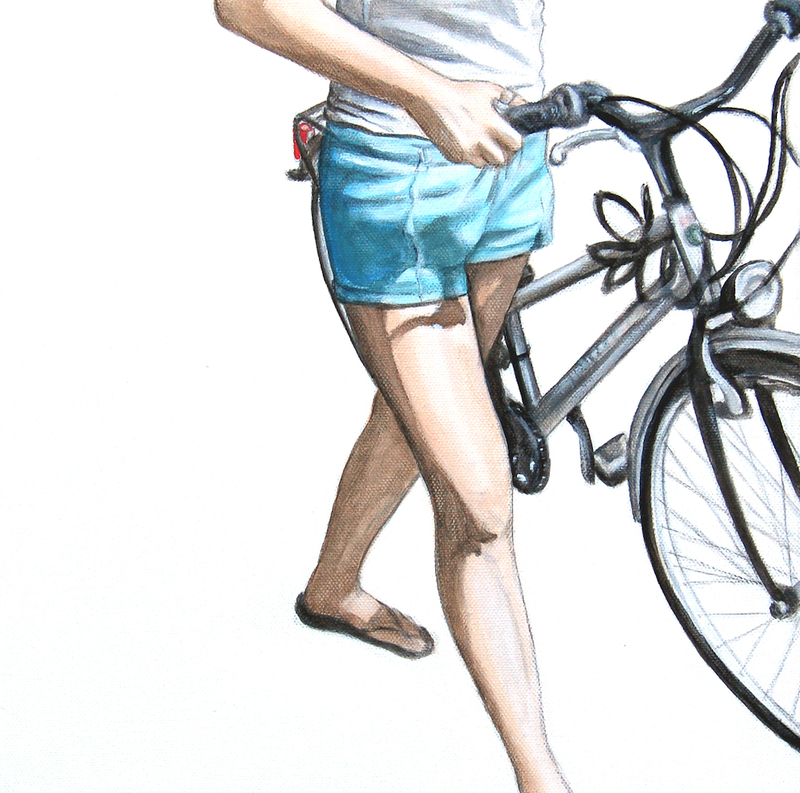 The trip gives her inspiration for work; on a bike, she can see people up close and that gives her ideas for portraits. 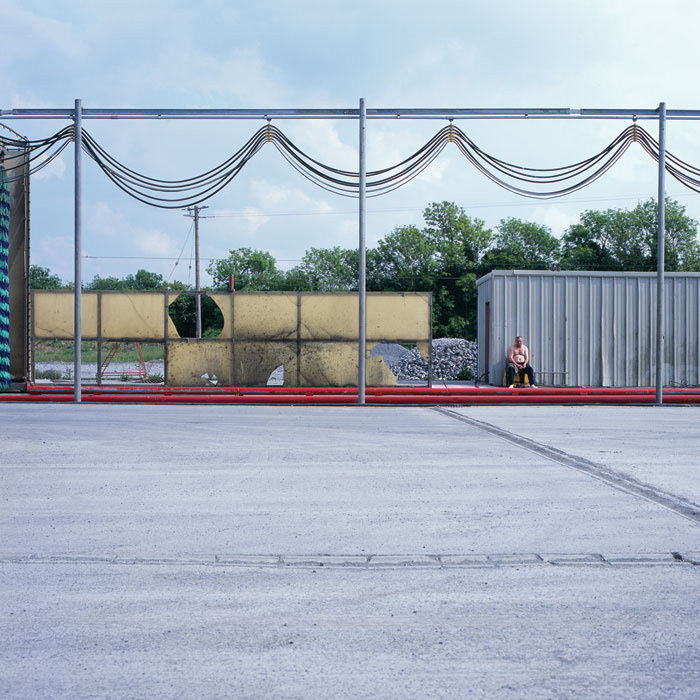 Cliona also does a lot of food photography, but she can’t say whether she is inspired by the hamburger modeled bell on her steering wheel, or by the Otto Lenghi dishes she is so fond of. Her fondness of bikes has – in itself – also helped for some photo shoots with bikes in it. In this shot: Cliona's own Falcon Westminster. 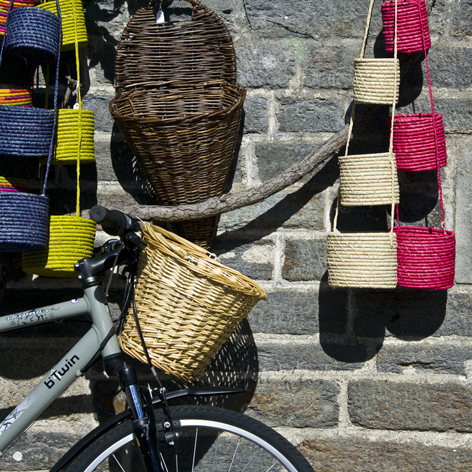 With a wicker basket. 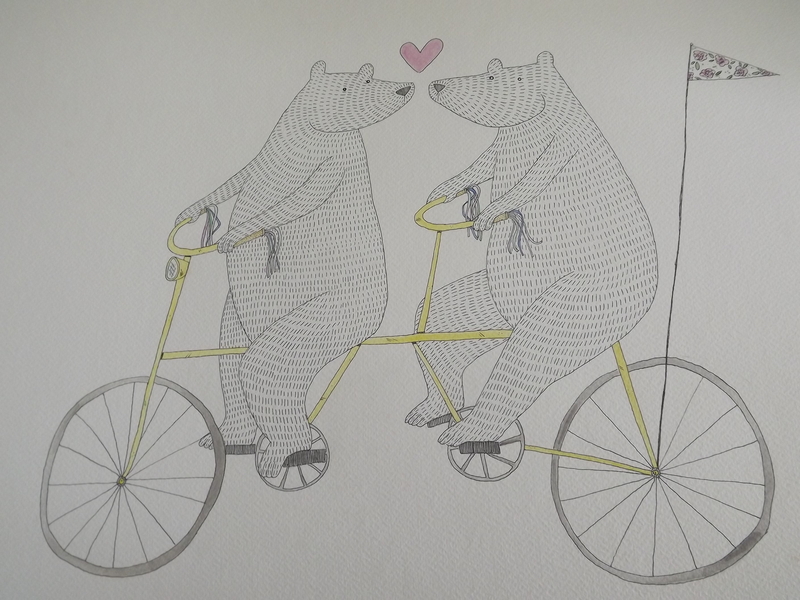 In the weekends, Cliona and her boyfriend Chris Judge (an illustrator who’s also into cycling) cycle down Drumcondra’s tree lined Griffith Avenue to the coast line. At the Bull Wall they park their bikes, go for a short swim, after which they lie flat on one of the large sun warmed stones that protect Dublin from the incoming waves. 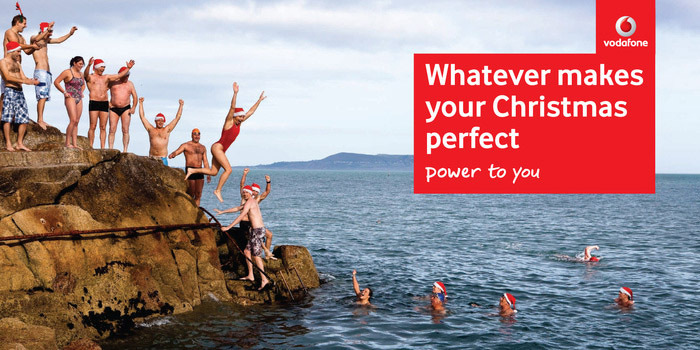 Sometimes, they continue their cycle to Sutton, or even Howth. It is the best way to escape from work. Or actually; it was the best way to escape from work. 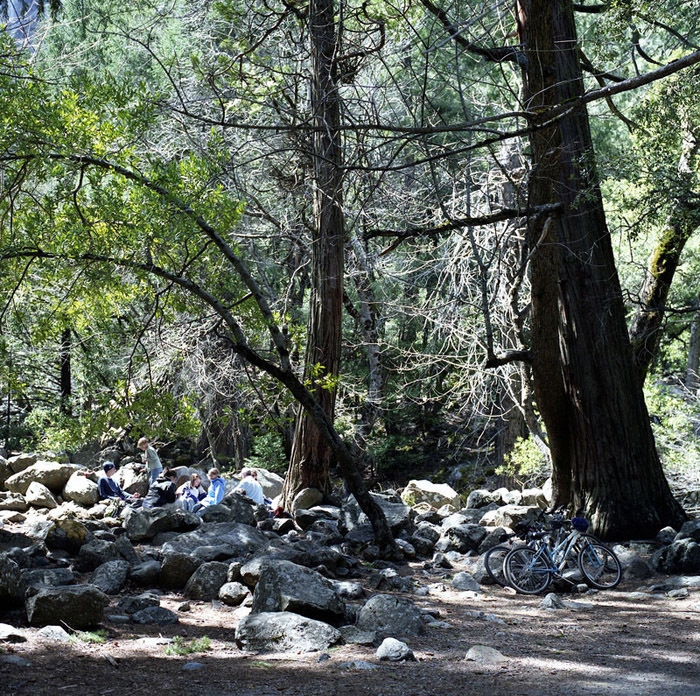 Because on a recent cycle trip, Cliona and Chris came up with their first creative co-production. As a result, Cliona and Chis produced a short film called the ‘Lonely Beast’ (on show in the IFI on July 17th). Now, the couple is already working on their second co-production: Lisa Hannigan’s new music video. Sometimes work is just too good to escape. 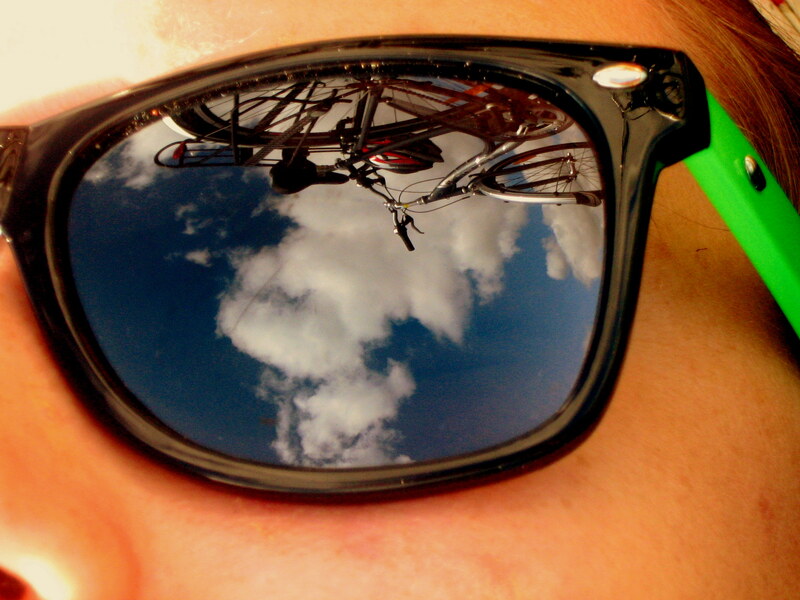 Inspired by cycling: photo by Cliona. Jan Gunneweg was 3 years old when he started woodworking. Growing up on a typical Dutch house boat in the north of the Netherlands, Jan joined his father at repairing the boat in the summer. It was his first contact with wood; and it set the course for the rest of his life. 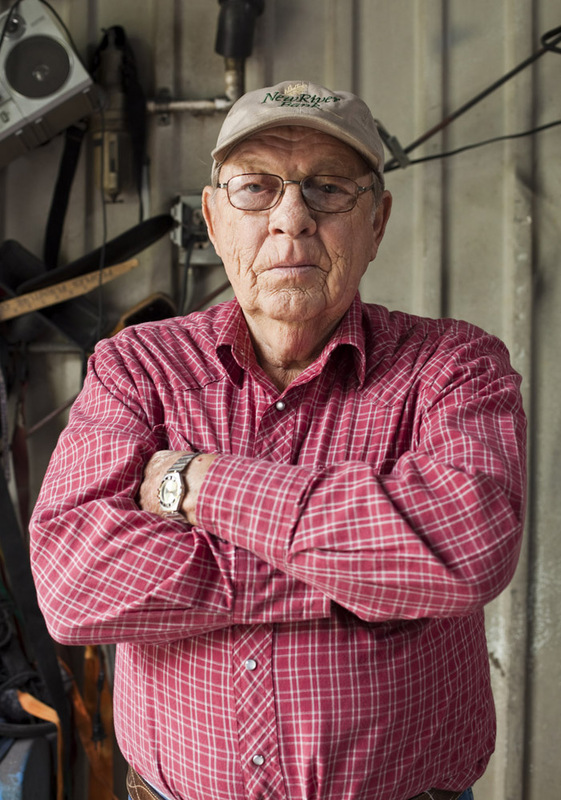 At the age of 10, Jan had built an armada of wooden model boats. Each time Jan finished a new boat, he would hold it up to his mother and say he wanted to go to the Woodwork Academy, to learn how to build a real boats. And indeed, years later, Jan did go to that same academy. But he did not end up building boats; he started building bikes instead. At the Academy, Jan lost interest in boats. Jan – who had been a semi professional ice skater until an injury forced him to quit – had been gripped by road racing like a boa constrictor grips its victim, and he poured his passion into his profession. 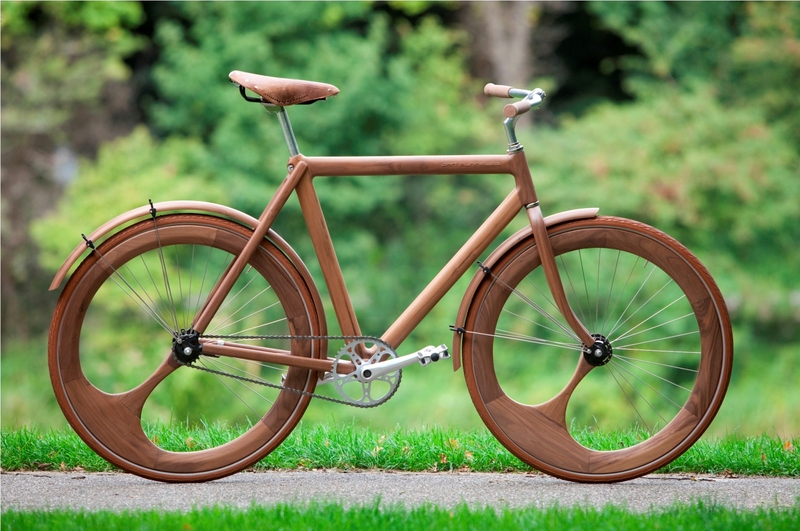 For his graduating masterpiece, Jan set out to build a wooden race bike. To demonstrate wood can rival steel and carbon, Jan participated in national races – where he easily kept up with competitors. 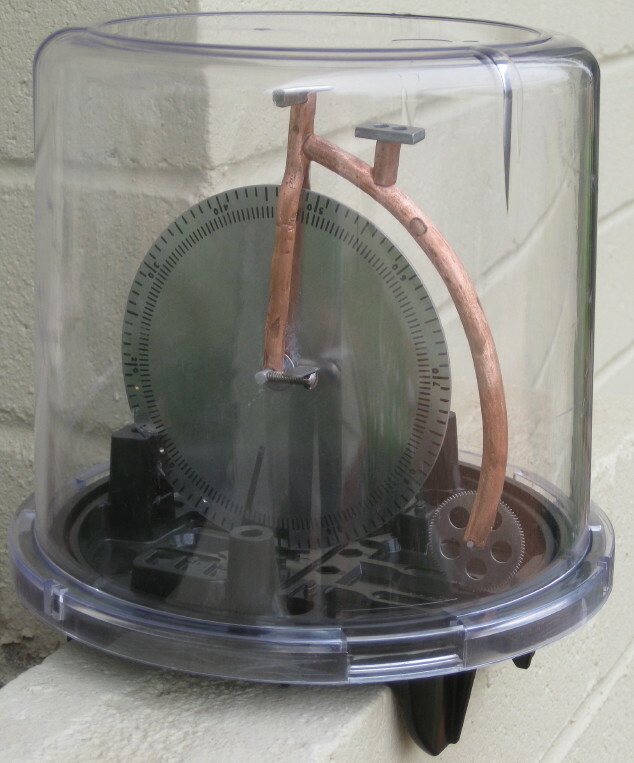 His hobby and passion evolved into his business. 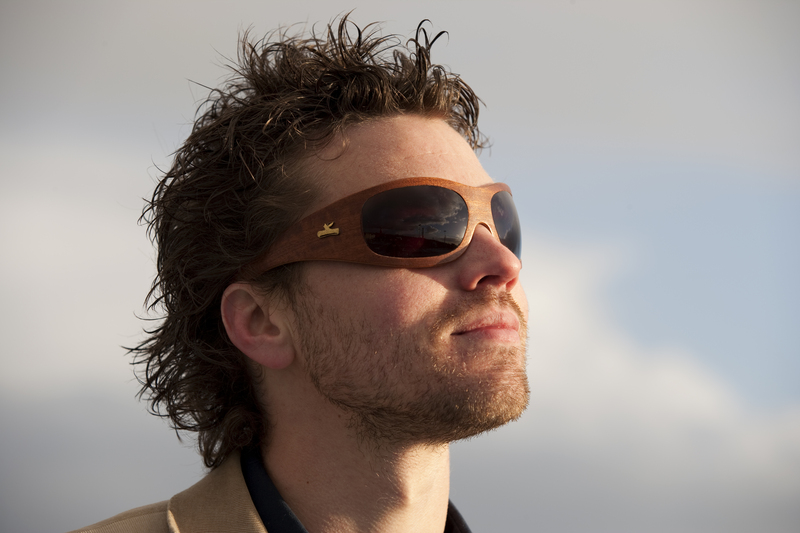 Jan creates wooden bikes, wooden sunglasses, wooden poker tables. Students work in his workshop, eager to learn from Jan’s mastery of the trade. Jan shows them what to look at: grains in the wood must be straight as an arrow, blurry grains deliver blurry products; cherry wood and walnut are best for stiff, rigid racing bikes; ash is better for flexible road bikes. 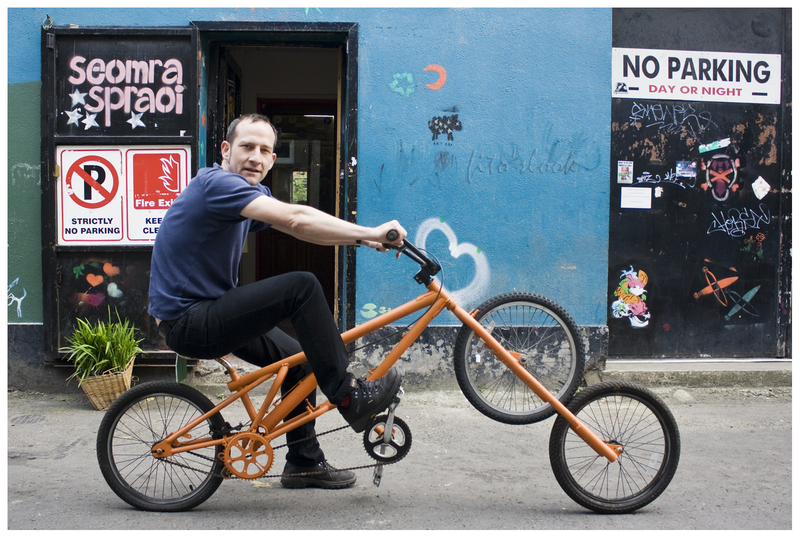 Currently, Jan and his team only make bikes to order, and consequently prices start at EUR 6000,–. But they are working on a line of bikes to be produced on a larger scale, and at a lower price. Jan expects those bikes will be a success: the bikes are easy to ship, and easy to assemble – ‘somewhat like IKEA’, says Jan.
Then he smiles, and turns back to his work bench. He brushes away wood shavings, picks up his scraper, and continues smoothing the surface of a cherry wood bike frame. IKEA is still a long way to go – and we’re glad it is.